Football is on, the Olympics is on so naturally Takeaway Pizza is on the menu today. Chicago Town Pulled Beef Brisket pizza to be precise. 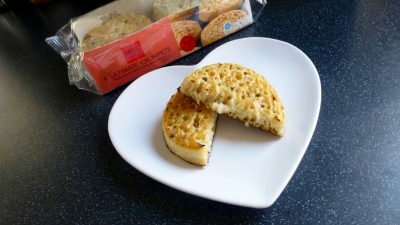 This is part of their Takeaway frozen range and aims to give you that takeaway taste straight from your oven. 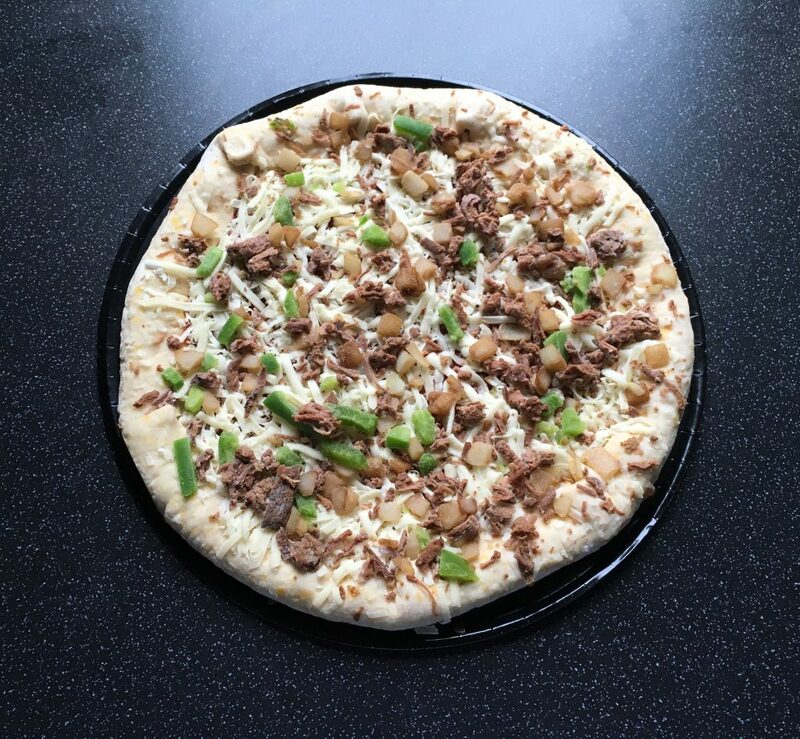 Chicago Town relish in being the ‘best frozen pizzas from the No1 pizza brand’ so naturally with such a claim, it is the best place to start. 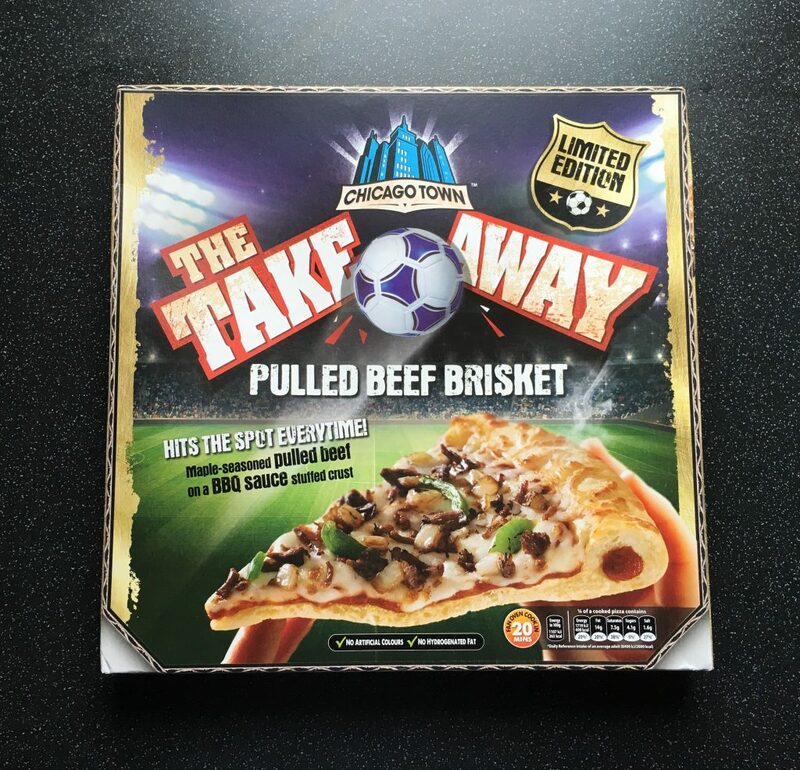 Chicago Town do quite the array of pizzas and this Pulled Beef Brisket is their limited edition stuffed crust number and is inspired by the BBQs and Smokehouses of the Deep South. 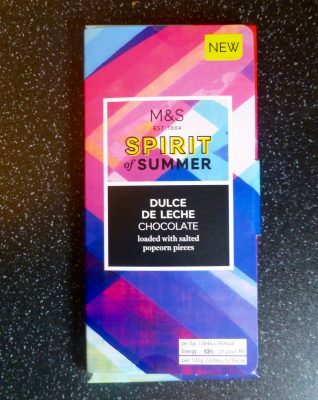 I picked this up in Sainsbury’s for £3.90, which lets face it is a complete bargain, and at a fraction of the price to your Domino’s and Pizza Hut. 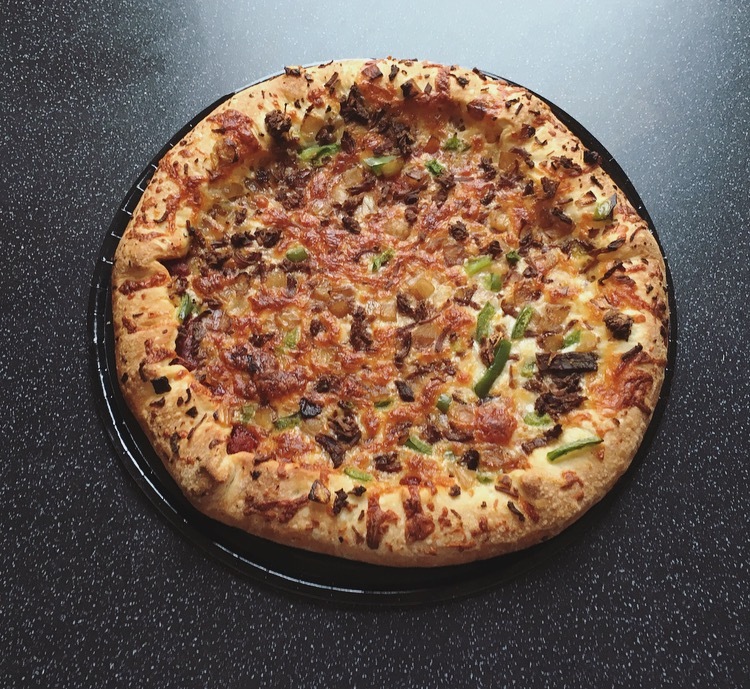 Tender maple-seasoned beef brisket, fried onions, melted mozzarella and green peppers on our signature BBQ sauce stuffed crust. To cook it couldn’t be simpler. Unwrap said pizza, keep it on the plastic tray it sits on, wang it in the oven for 20 or so minutes, and hey preto one cooked pizza. It came out looking more inviting than the pizza’s I’ve experienced at Domino’s so that is 1-0 to Chicago Town. The toppings were plentiful albeit I would have liked a smidge more beef. Usually there is shed loads of sauce that it is practically trying to make an escape, but here the proportions were spot on. I expected a rich smoky bbq sauce however it was very sweet and paired with the maple seasoned beef it made for an overwhelmingly sweet pizza, a little strange when it is a savoury eat. The dough rose well, was pretty light, had a nice flavour, and the crusts, which are my fave part, were rather delicious. Overall the Chicago Town Pulled Beef Brisket isn’t a bad pizza by any means. Of course nothing beats a fresh real deal Italian pizza however the dough is akin to a takeaway pizza and I could happily eat all the crusts and leave the toppings! As a whole it is a very sweet pizza and for that reason I wouldn’t buy it again. That being said I would happily try another of their Takeaway varieties.